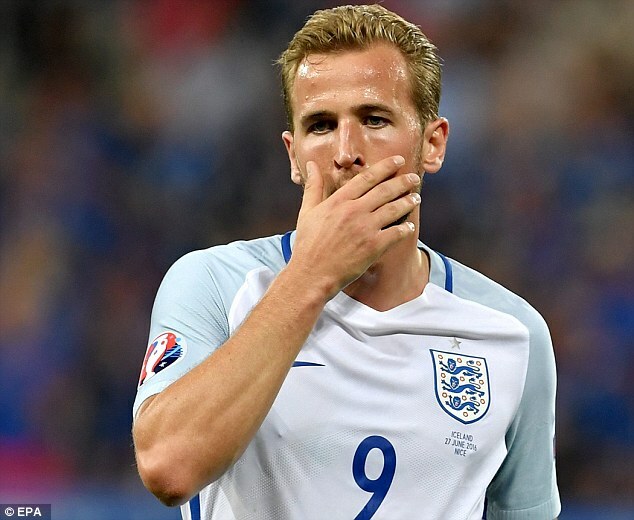 It turns out that it was not just the English public wondering what on earth Harry Kane was doing taking corners and free-kicks at the European Championship. Watching on television during his holiday in the Bahamas, the frazzled striker’s club manager was also scratching his head. Wise words, no doubt uttered with more profanity in living rooms across the country in June. ‘You need to stay in the box, not outside,’ says the former Argentina international, who saw Kane become top scorer with 25 goals in the Premier League last season. Kane’s designated set-piece duties were not the only thing about England’s miserable campaign that perplexed Pochettino. When he sits down to speak in Melbourne during Tottenham’s tour Down Under, one question is whether he believes the 23-year-old, who is set to sign a new contract at White Hart Lane, was made a scapegoat for another national failure. ‘Yes,’ he says. ‘I was very surprised about the criticism because there was no reason. No reason. 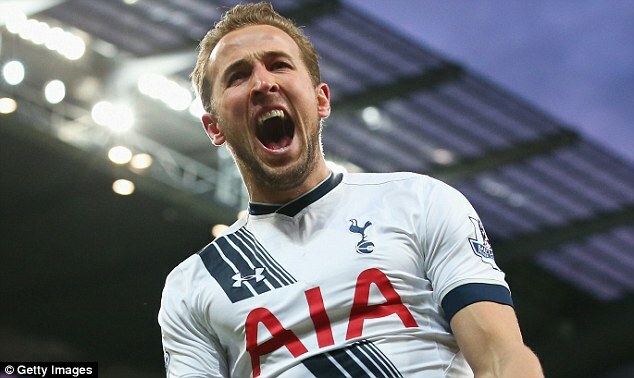 Pochettino does not, however, believe the chastening experience will have damaged Kane’s confidence. England’s miserable showing did little to improve the 44–year-old’s family trip to the Caribbean. At the time, Pochettino wisely chose not to speak about the end of season collapse in which Spurs went from challenging for the title to finishing third behind bitter rivals Arsenal, having failed to win any of their last four Premier League matches. Two months later he admits that the way the campaign ended, culminating in a 5-1 defeat at relegated Newcastle United, ‘killed’ his summer. 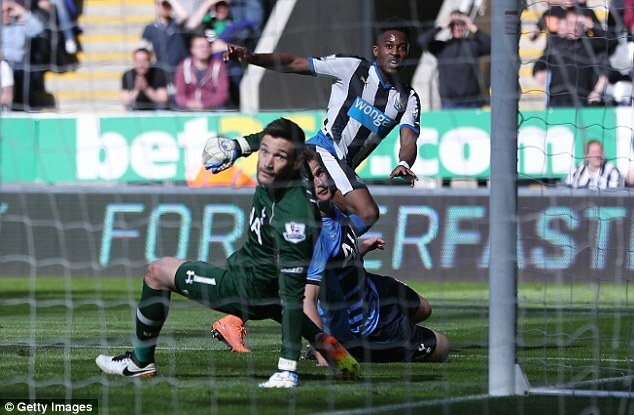 ‘The feeling after Newcastle was horrible,’ he explains. ‘It is true that after a couple of months you move on, but it put me in a bad mood for the whole of the summer. It killed my holidays. Seriously. I went to Barcelona and the Bahamas with my family, but all the time I was in a bad mood. ‘There was no time to assimilate the defeat at Newcastle because the season finished at the end of the game and I did not have the chance to share my feelings with my players the day after and kill them! ‘Normally when you lose and you are upset with the players you have the opportunity to tell them how you feel on Monday morning when you meet them and have a big discussion and a big fight. 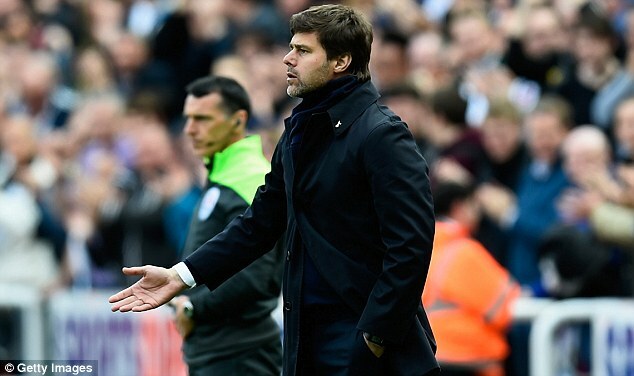 Miserable weather in the Bahamas was hardly what Pochettino needed. Regardless, time heals and the former Espanyol and Southampton boss was able to take the positives from a season in which objectives were met, despite the way it ended. 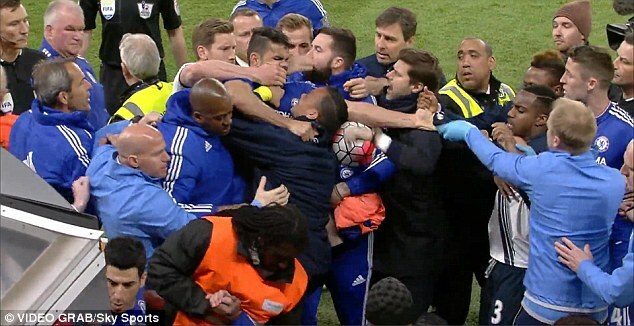 He reflects that the feisty 2-2 draw at Chelsea, which featured 12 bookings (nine for Spurs) and handed Leicester City the title, may have been a coming-of-age moment. ‘I felt very proud,’ he says of that seismic encounter. ‘To change history, sometimes you need games like this to happen. 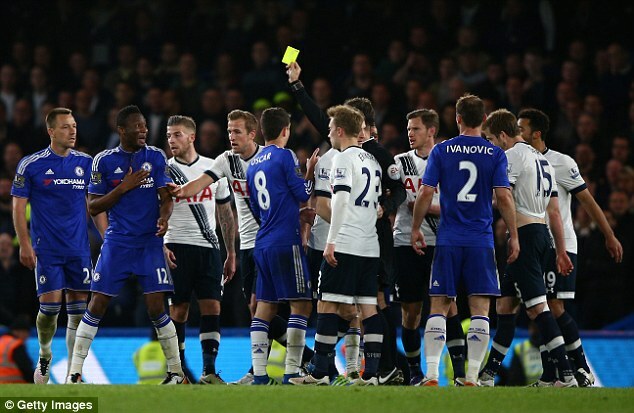 Spurs, who last won the title in 1961, have long been seen as a soft touch away from home. It is not lost on their manager. Pochettino is sipping coffee in the plush city centre hotel. He needs it — jetlag has been waking him at 4am each day. Work is always on his mind. Although it was his decision to leave his Euros representatives at home, he watches daily footage of their London training sessions in the video room. At times, the interview is paused as a member of staff walks past. 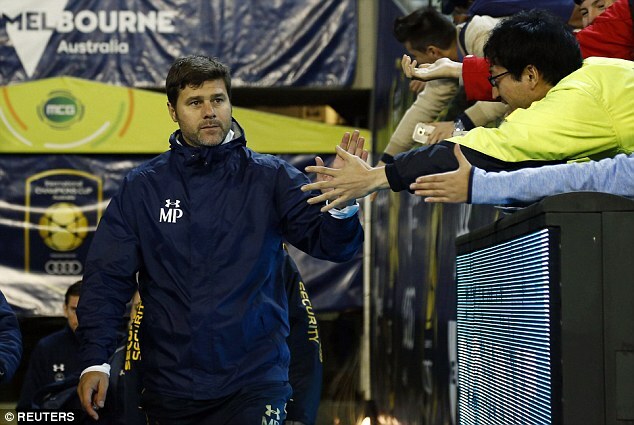 Pochettino’s way is to make sure everyone at the club is greeted and asked how they are doing. 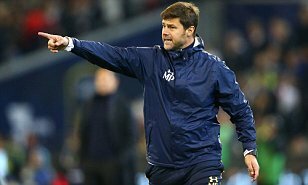 He believes that sense of togetherness will be needed when Spurs return to face a season that includes Champions League football. Until they move to their new stadium, the club are very much in the second tier when it comes to budgets. Although more signings are on the horizon, so far only Victor Wanyama and Vincent Janssen have arrived for fees of £11million and £17.5m respectively. It is a world away from the summer spending sprees in Manchester, or Chelsea, or even Liverpool. With this in mind, I ask if repeating last season’s third-placed finish would be viewed as a success, given the added distractions. ‘The Champions League demands more energy — physical and mental — and we need to be careful how we manage that and the expectation and the demands,’ he says. Those words will be music to the ears of Spurs fans, as will the answer to his final question. 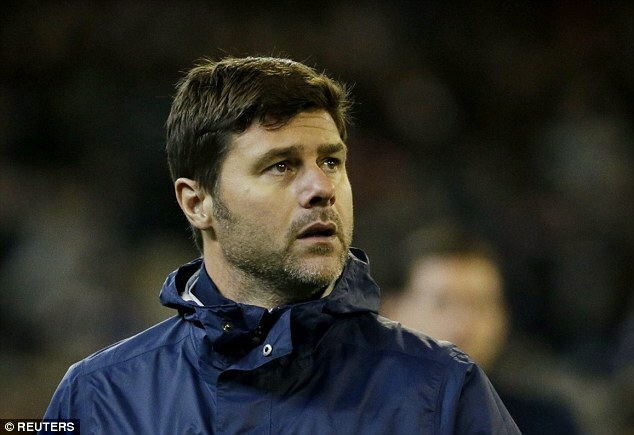 Pochettino has been linked to the vacant Argentina job. Is that of interest? 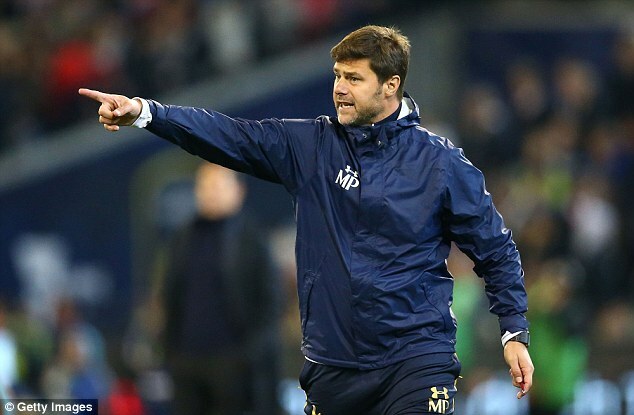 Pochettino ends by adding that there is no point in planning for future career moves.